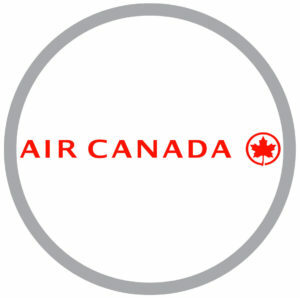 Air Canada is pleased to offer a 10% discount on eligible fares (No discount will apply to Tango bookings for travel within Canada or between Canada and the U.S.) for travel to YYZ-Toronto Pearson International Airport. For details on how to complete a booking with these discount codes, please visit westjet.com/convention-discount. 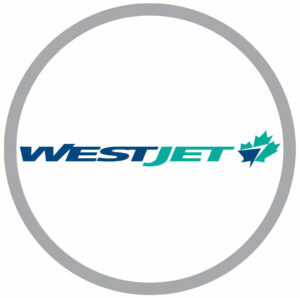 To book your reservations using these codes visit www.westjet.com.